Northampton Jazz Workshop features guest saxophonist Chris Cheek Tuesday July 7, 7:30 to 8:30 PM followed by an open jazz jam until 10:30 PM, The Loft at the Clarion Hotel, 1 Atwood Dr (Rt. 5 at Exit 18 off I 91), Northampton, MA. 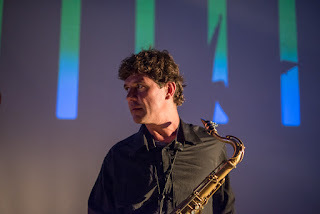 Since moving to NYC in 1992 Chris has worked and recorded many great artists including Paul Motian, Charlie Hayden, Bill Frisell, Brian Blade, Lee Konitz, Tom Harrell and Brad Mehldau. 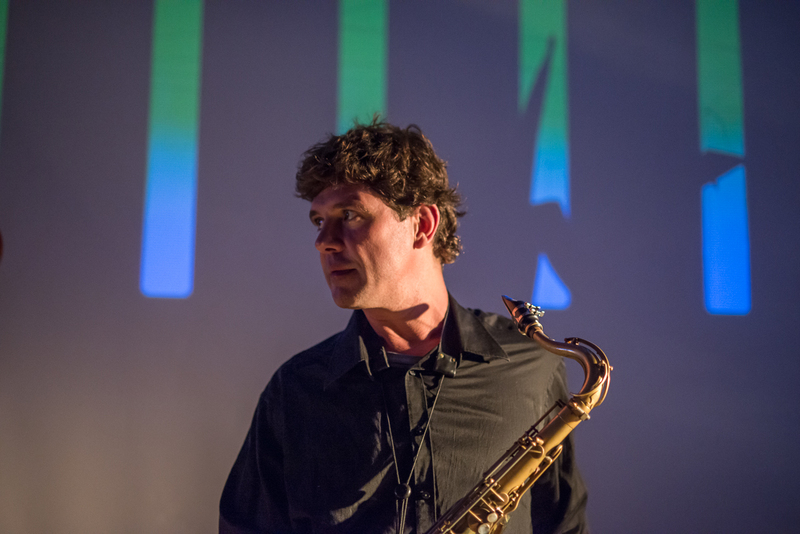 He currently works with the Steve Swallow Quintet and the newly formed Axis Saxophone Quartet along with Josh Redman, Chris Potter and Mark Turner.